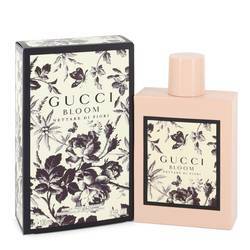 In 1906, well before launching Gucci fragrances, Guccio Gucci founded the House of Gucci as a saddlery shop in Florence. 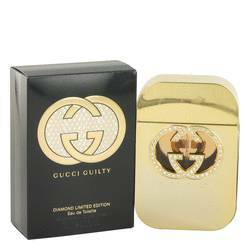 As horseless carriages grew to prominence, Gucci pivoted to focus on providing high-end luggage instead. 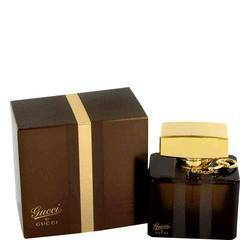 Gucci created many of his brand staples during the early 1950s, including luggage, shoes, ties, and his famous handbags featuring bamboo handles. 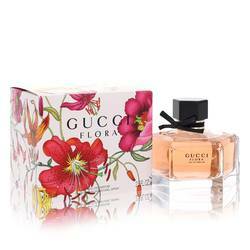 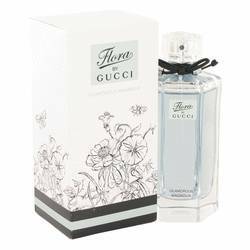 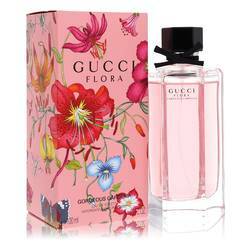 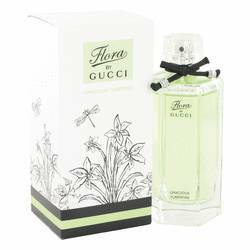 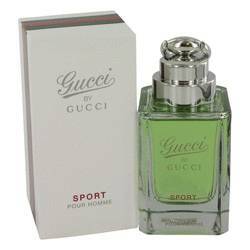 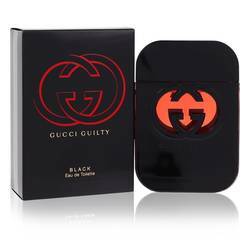 ... Read More After Guccio's death in 1953, his family focused on elevating the successful company to new heights, and one of their achievements would be the creation of Gucci colognes and perfumes. 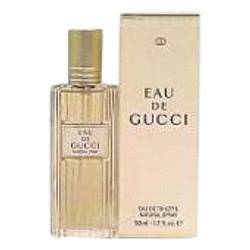 In 1974, the House of Gucci introduced the world to its first perfume, Gucci No. 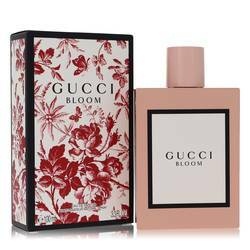 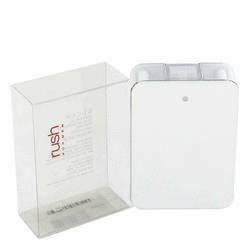 1 for women, which has a floral, woody scent. 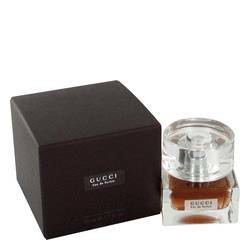 This original Gucci perfume for her would become a classic and prompt the creation of a full line of fragrances, including colognes. 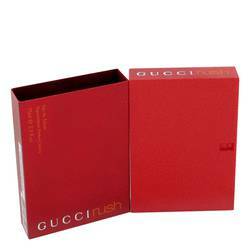 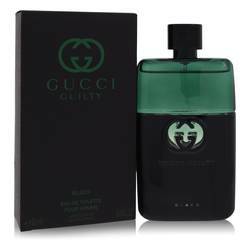 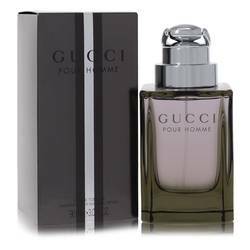 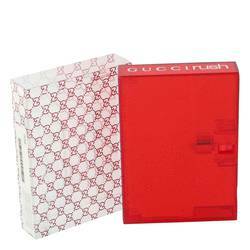 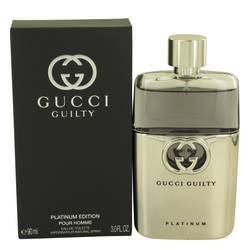 The first Gucci cologne for men was Gucci Pour Homme, which was launched in 1976. 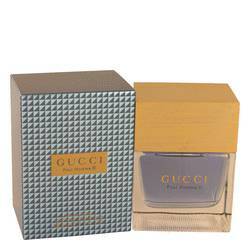 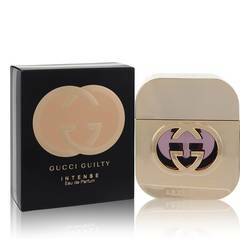 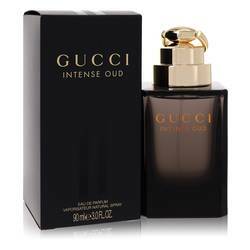 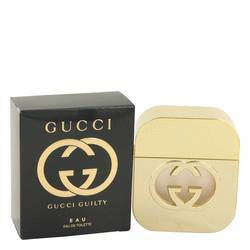 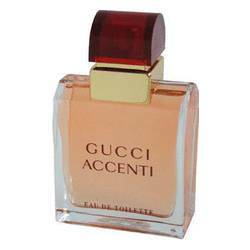 The popularity of Gucci fragrances continued to expand throughout the 1980s. 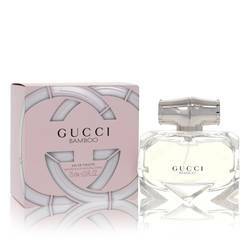 For women, Gucci No. 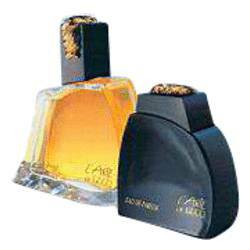 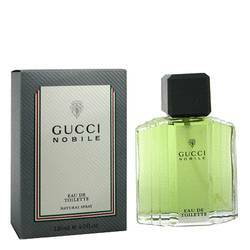 3 was released in 1985, and Nobile, a Gucci cologne for men, was launched in 1988. 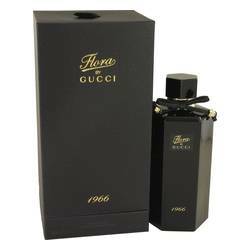 In the 1990s, Tom Ford, Gucci's newest executive head, brought Gucci back to the center of chic, and he now commands a varied line of products including leather fashions, perfumes, colognes, cosmetics, and shoes (including the moccasin with the distinctive Gucci snaffle bit). 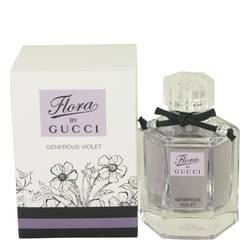 In addition, the Flora foulard created for Grace Kelly by Rodolfo Gucci, suitcases, watches, jewelry, silk scarves, sports articles, belt clasps (the one with the Guccio Gucci initials was introduced in 1964), ties, and eyeglasses also became a part of the brand. 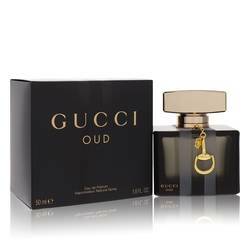 In 1906, well before launching Gucci fragrances, Guccio Gucci founded the House of Gucci as a ... Read More saddlery shop in Florence. 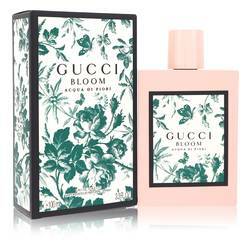 As horseless carriages grew to prominence, Gucci pivoted to focus on providing high-end luggage instead. 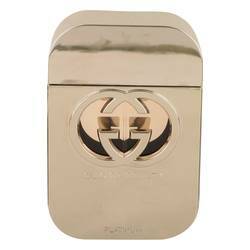 Gucci created many of his brand staples during the early 1950s, including luggage, shoes, ties, and his famous handbags featuring bamboo handles. 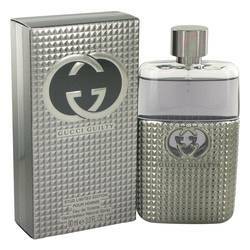 After Guccio's death in 1953, his family focused on elevating the successful company to new heights, and one of their achievements would be the creation of Gucci colognes and perfumes.